March is the month of the Food Revolution at Logic Design! The recipes and ingredients are infinite sources of tastes and experimentations that particularly motivate the youngest “foodies”. 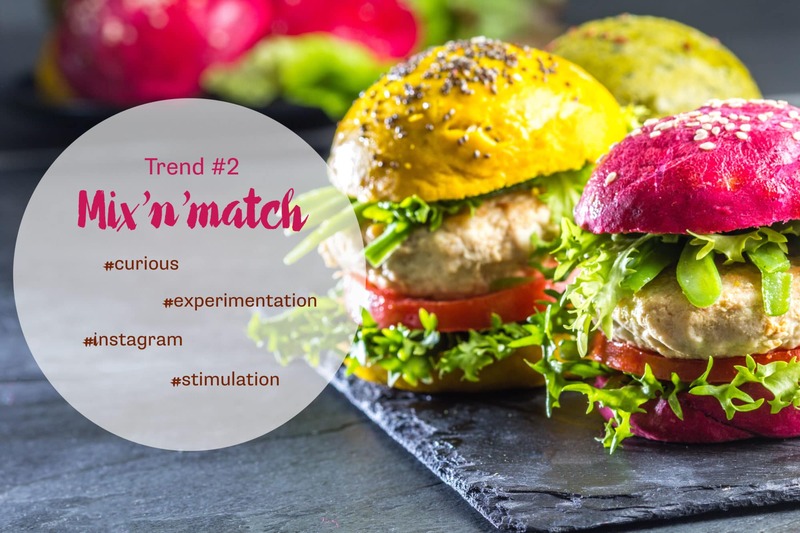 Revisited versions of traditional dishes, discovery of new products (insects, exotic food…), the Millenials are not afraid to step out of their comfort zone and are more adventurous in their food choices. They like to try new ingredients and new associations. Beyond the taste, a dish has to offer the consumers a full sensorial experience.